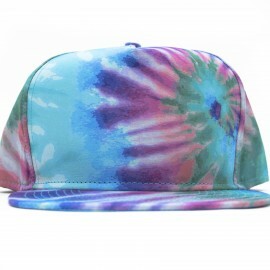 ON HAND & READY TO SHIP! 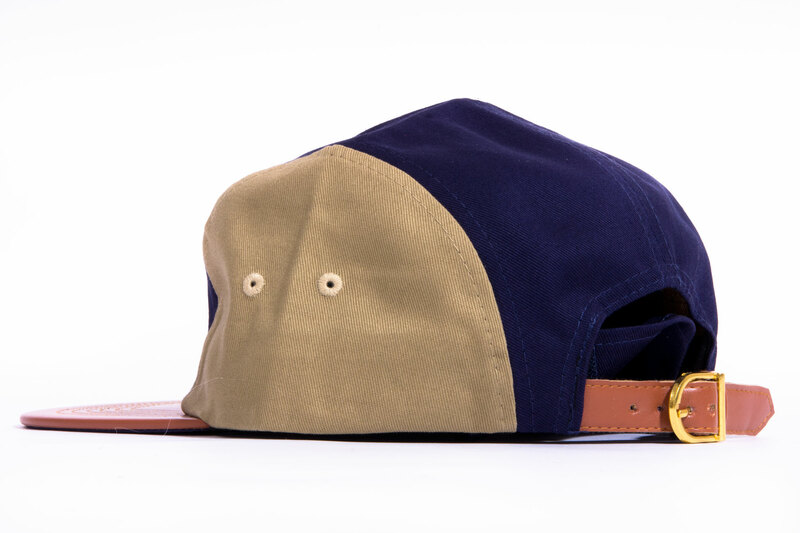 Designed for the traveller! 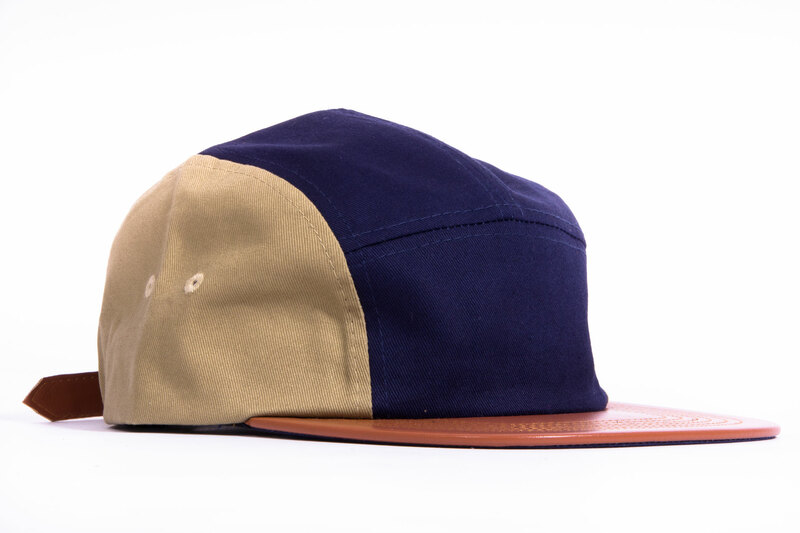 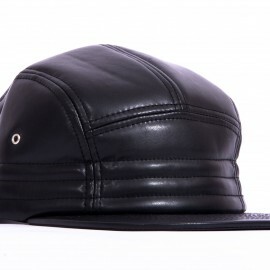 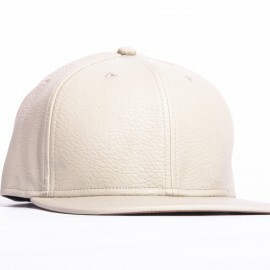 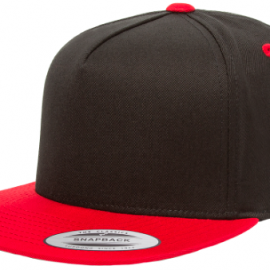 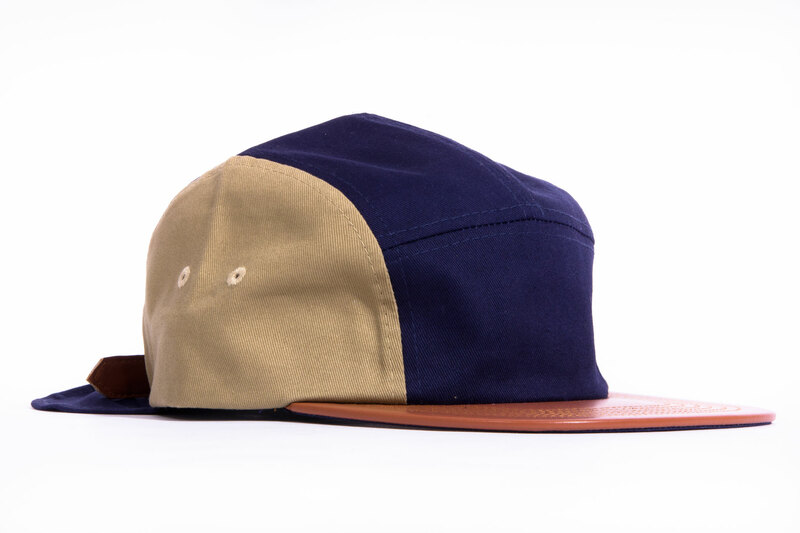 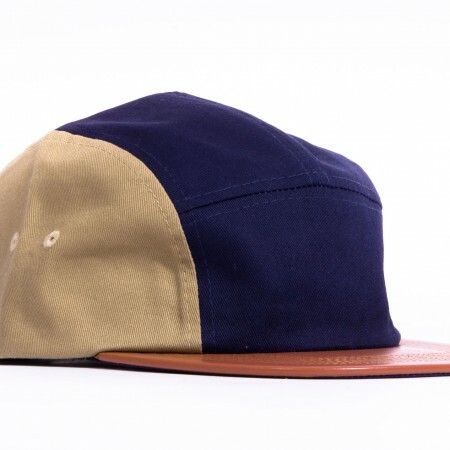 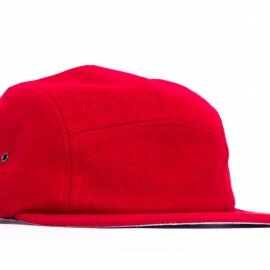 This 5 panel features High Quality Cotton & Leather Materials. 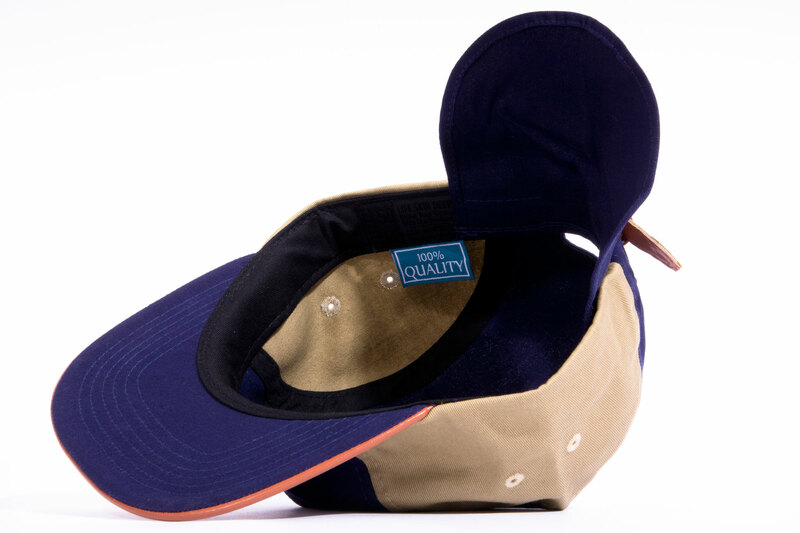 We added a neck cover for sunlight protection while riding, featuring a velcro application to easily take on and off.